As you look outside, and see the several inches of snow from this past weekend, it is hard to believe that today is the first day of spring sports! With that being said we are now in a mad dash to the end of the school year. This time of year flies, and the fact that there are only 8 more days left in the 3rd Quarter is a testament to that. As we begin spring sports teams will need to do whatever they can to overcome the hurdles of weather and spring break. There will be practices for teams over break so make sure to communicate with you coach if you are going to be out of town. Athletes have been picking up cards for the last week, but there are still a lot of outstanding forms that will sideline athletes until turned in. Students need to make sure that they have picked up an eligibility card so that they are allowed to practice. 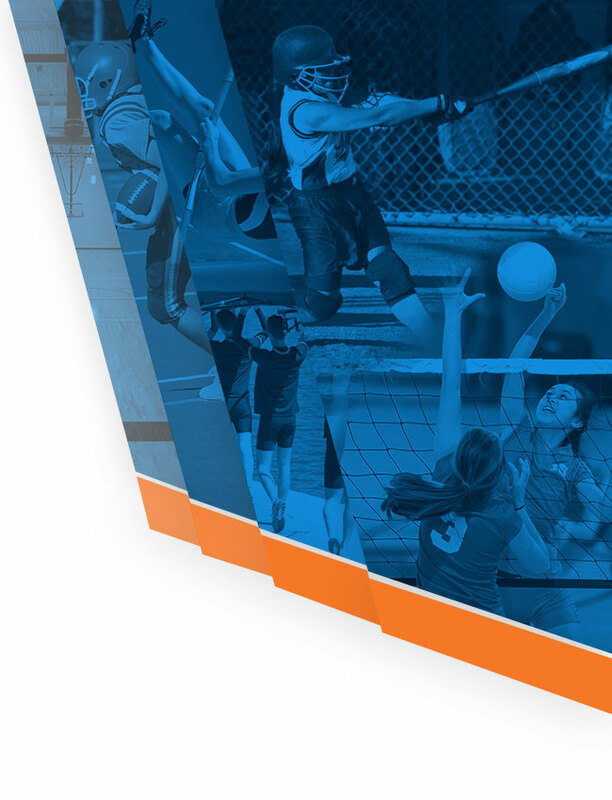 Athletes need 14 days of practice prior to participating in a game, and if a student misses the first couple days of practice and travels over spring break it can have a dramatic impact on when that individual becomes game eligible. 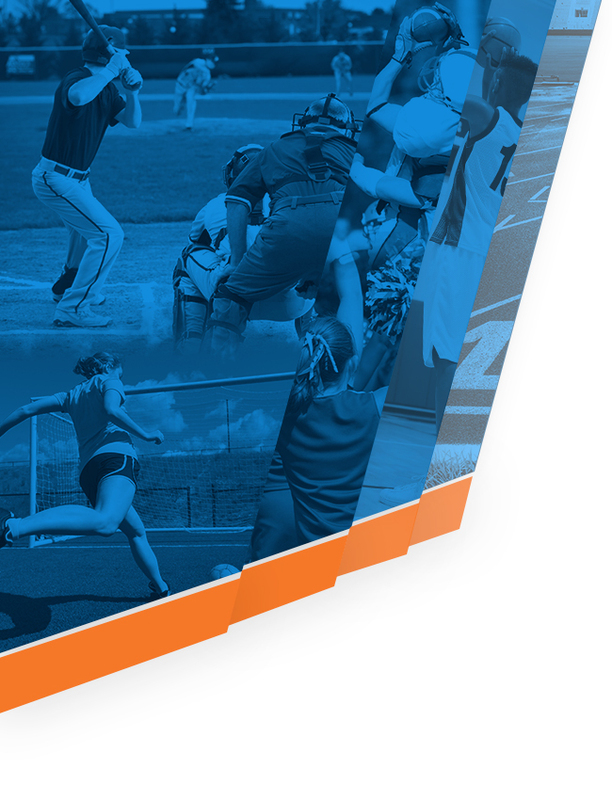 As teams move forward with practice, the athletic department will do whatever is possible to accommodate the needs of teams. Until the weather breaks athletic programs will work together and be flexible to share facilities and practice times. Below is our schedule for today 3/2/2015, and basically what our schedule will look like until we can get outside. One other unique situation that is taking place right now is that basketball is still taking place as they enter district play tonight. Today our Boys Basketball is having a walk-through in Stuber from 3-3:30pm and Girls Basketball 3:30-4pm. Soccer will take over after that in Stuber. Any basketball team that wins tonight will have a walk-through tomorrow and then if they were to win again they would practice on Wednesday and Thursday in preparation for the district championship. Student athletes that compete in district basketball this week and beyond get to count those basketball days as spring sport practices as long as their is not a 5 day break between sports. A girls basketball player that competes in the district championship this Friday would get to count all basketball events this week (practice/game) towards their 14 days of spring practice needed to compete.